New interactive website marks Oriens Aviation expansion as a full Pilatus Service Centre. 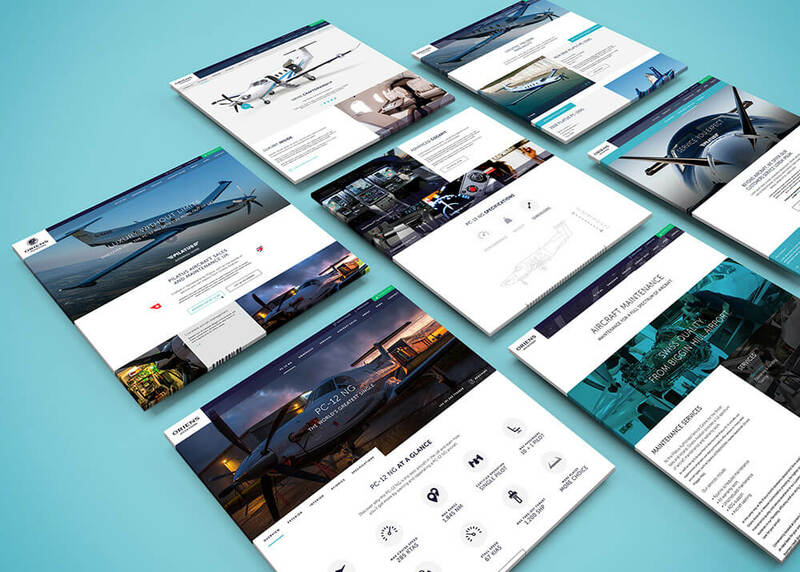 Marking the expansion of Oriens Aviation and welcoming its customers to our new home at London Biggin Hill Airport, we are very pleased to announce the launch of our new identity and interactive website, which allows prospect owners of the PC-12 NG to feel life as an owner. The new website has already had much buzz about it and has a planned road map of upgrades further into 2018, including a range finder and members section, which over time will see it lead the aviation industry from a digital stand point.